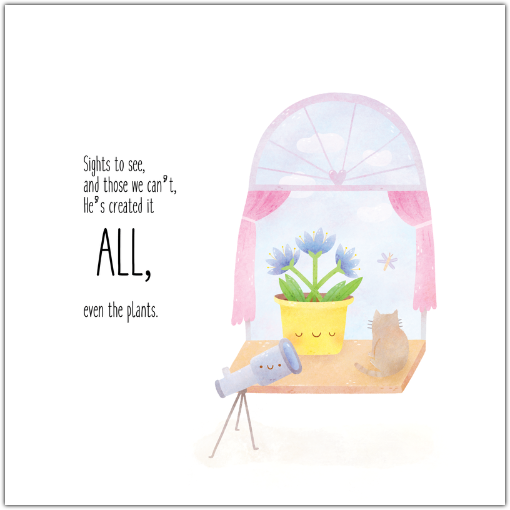 About the Author: Manaal is a Muslim-American born and raised in Southern California. She attended the University of Southern California for her Bachelor’s Degree, and has always been passionate about writing. Being a mother of two girls, Manaal always sought children’s books that were beautifully illustrated, fun to read and helped build a Muslim identity. 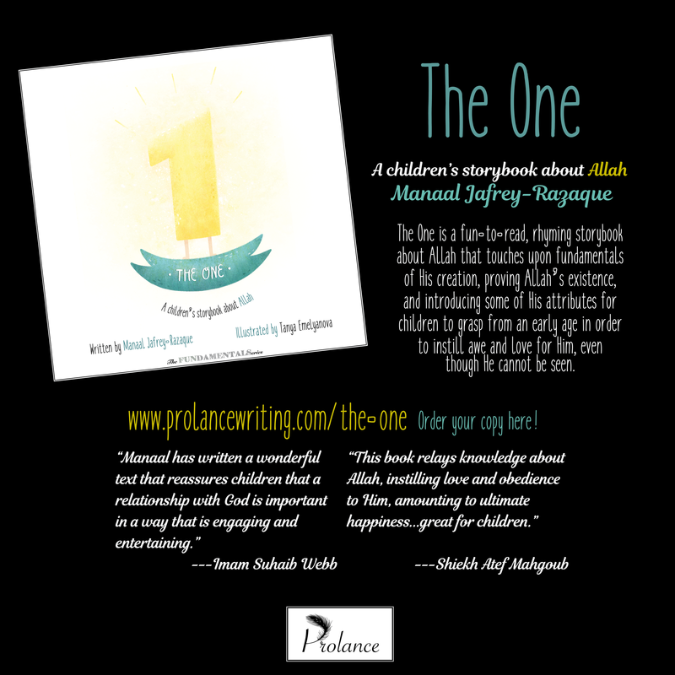 Because her daughter loved stories that rhymed the most, Manaal decided to write her own children’s book about Allah that touched upon the questions her daughter had. 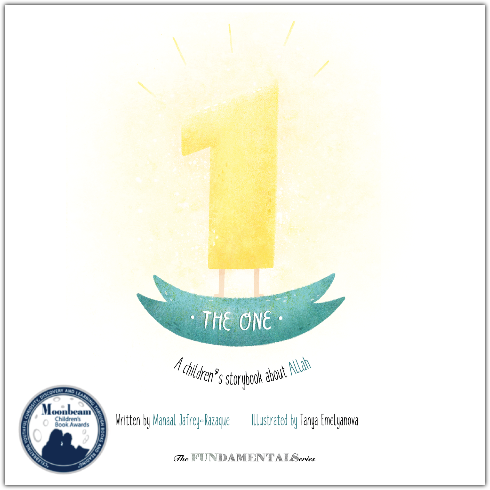 This is Manaal’s first children’s book and she hopes to continue to write for the benefit of her girls and all other children on the fundamentals and beauty of what Islam truly teaches. About the Illustrator: From her studio in Saint-Petersburg, Russian artist Tanya specializes in both raster and vector illustration, while also working in watercolor, colored pencils and acrylic.